January beckons fresh starts everywhere, and for the Whistler Museum it means the resumption of our Speaker Series, after a December pause. 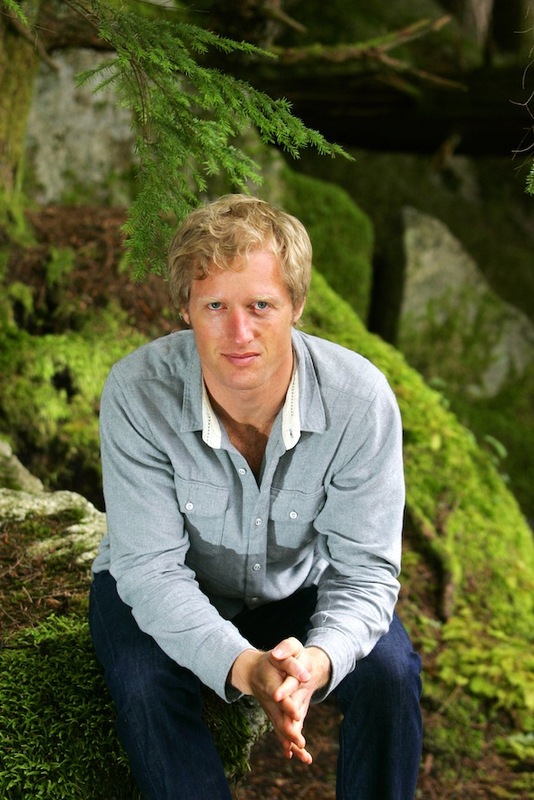 On that note, we are excited to announce this month’s speaker, Squamish-based adventure writer and journalist Arno Kopecky. This presentation showcases a dispatch from the frontlines of globalization. Arno will share stories and images from his year-long journey through the Amazon and Andes, exploring the impact of Canada’s latest free trade agreements in South America. 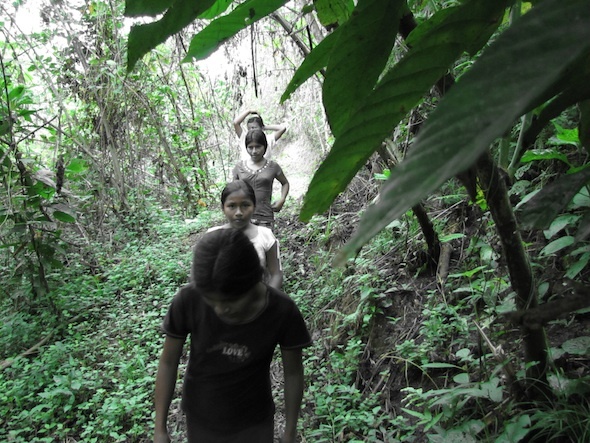 His travels begin with the Awajun Indians of Peru’s upper Amazon, where a native protest against resource extraction multinationals (in particular, the Vancouver-based Dorato Resources Inc) led to a bloody confrontation with the army in which 35 people were killed. 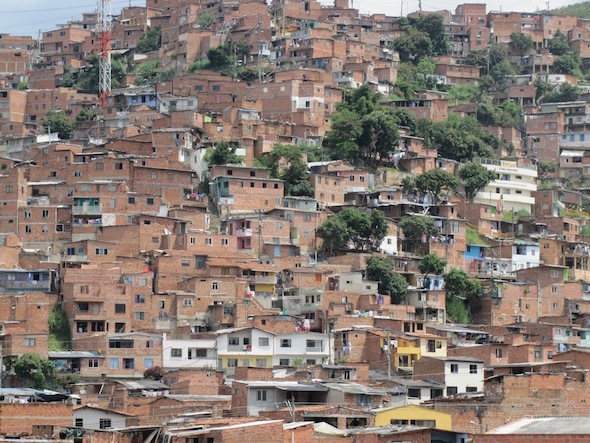 In Colombia, Kopecky roams the slums of Medellín, where thousands of internally displaced citizens wind up each year after being kicked off resource-rich land in the countryside, forced now to survive on the margins of the City of Eternal Spring. 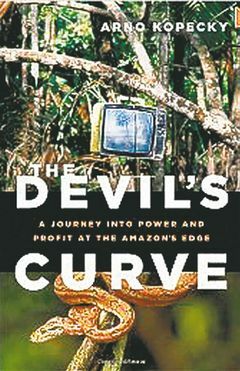 These travels and the conflicts he witnessed formed the basis for Arno’s first book, The Devil’s Curve: A Journey into Power and Profit at the Amazon’s Edge. The slideshow will conclude with a discussion of some of the parallels Arno found between what he witnessed in the Amazon and current events in another massive, isolated, imperiled woodland, BC’s own Great Bear Rainforest. Kopecky’s current work focuses on similar interactions between indigenous land rights and multinational resource companies along Canada’s Pacific Coast. To purchase tickets (only 60 available), call the Whistler Museum at 604.932.2019, or visit us at 4333 Main Street (behind the library). Complimentary coffee and tea will be served courtesy of the Whistler Roasting Company and Namasthé Tea Co. In addition, there will be a cash bar. Presenter’s Bio: Arno Kopecky is a Squamish-based travel writer and journalist whose dispatches on globalization have covered four continents, appearing in The Walrus, Foreign Policy, The Globe and Mail, The Tyee, and many other publications. 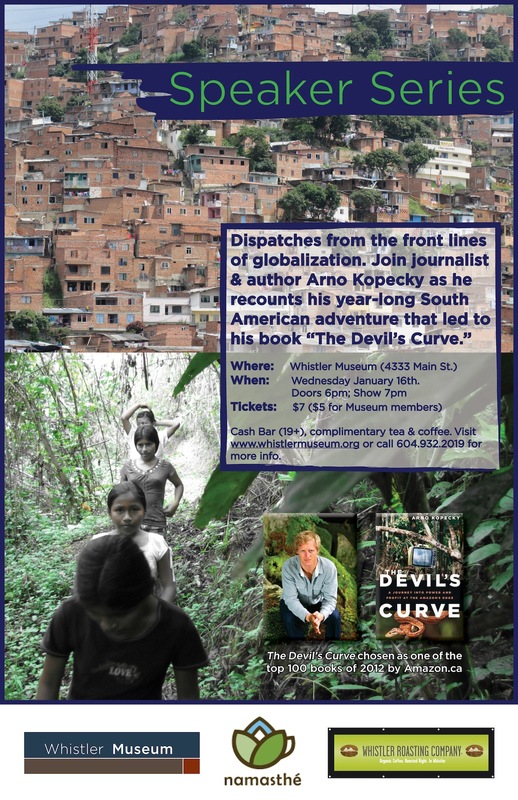 His first book, The Devil’s Curve (Douglas & McIntyre, 2012), is a literary account of his journeys through Peru and Colombia in 2010. About Whistler Museum’s Speaker Series: More than mere repositories of old stuff, museums are institutions of ideas, venues where communities come together to share, debate, and explore their thoughts on the world at large. To this end the Whistler Museum hosts Speaker Series events featuring presentations by local and visiting figures of interest. Subject matter ranges from the usual suspects of mountain culture and adventure travel, to the environment, design, current events, and beyond. Speaker Series occur on the third Wednesday of the month, October through May (minus December), and present the perfect opportunity for community members and visitors alike to encounter compelling stories in a relaxed and sociable atmosphere. All Speaker Series events have a cash bar and are 19+.